Here at .id, we have just launched our first “community of interest” profile based on the 2011 profile.id platform. The Aboriginal and Torres Strait Islander (indigenous) community profile lets councils look in detail at their indigenous community, how it relates to the wider population and the region, and how it is changing. 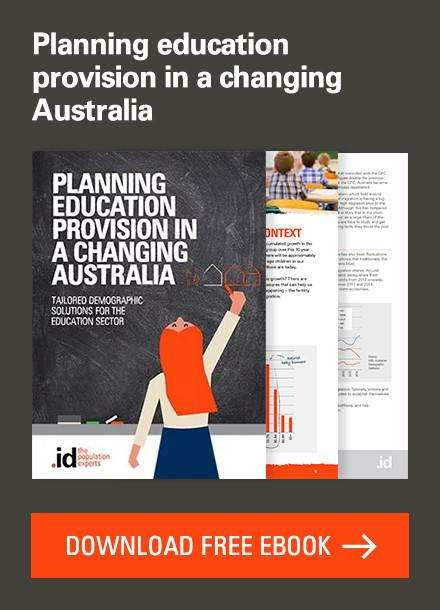 Many councils already subscribe to this module, and it is available to any Council with a significant indigenous population so add to their subscription. So what does the indigenous profile show? The City of Penrith in Sydney’s west has a large Aboriginal/Torres Strait Islander population, 5,388 people at the last Census, up by 1,340 people in 5 years. 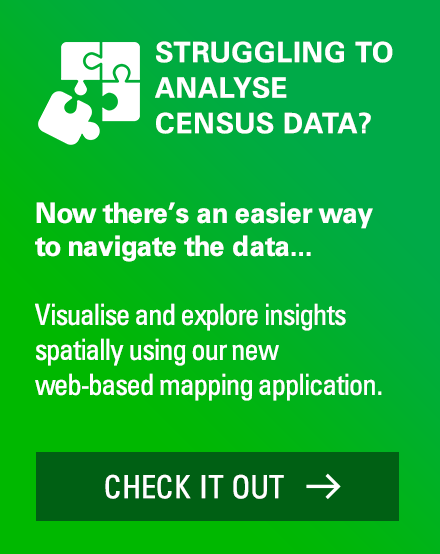 Much of the increase in the indigenous population Australia-wide is due to better self-identification of people on the Census form, as well as a high birth rate. The indigenous population of Penrith are very young compared to the total population of Penrith, but are similar in age to the indigenous population across the state, with just slightly more people in the “young adult” age groups, in their 20s. The population are fairly well educated compared to the state indigenous average, at least in terms of school education, with 20.8% having completed year 11 or 12, and 5.2% having a bachelor degree. 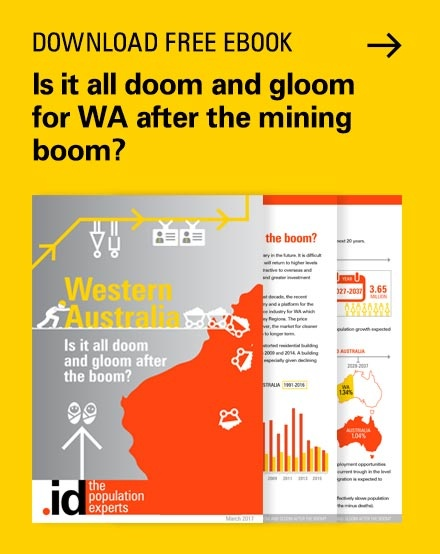 The unemployment rate among the indigenous population is high (12.4%) compared to the total population (5.5%), but when compared to the ATSI population across the state (17.9%), it is quite low, and has declined in the last 5 years. 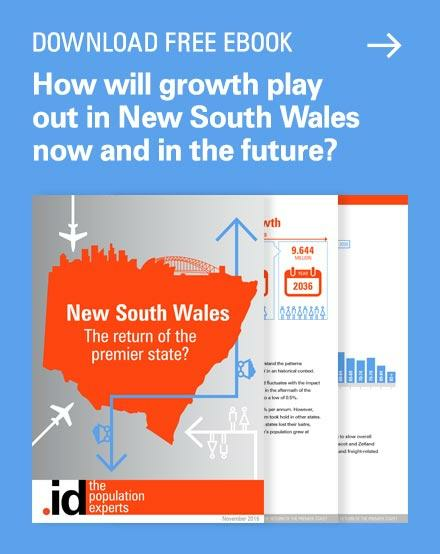 Perhaps because of this, incomes among the indigenous households of Penrith are only a little lower than the total population, and well above the state indigenous average. Indigenous households in Penrith are more likely than the total population to be one parent families (29.5% to 14.8%), and public housing remains an important tenure type (17.0% of indigenous households) though less important than private rental (29.3%). A substantial proportion of indigenous households in Penrith have a mortgage (36.3%), which is much higher than the state indigenous average (26.0%), which indicates that Penrith is an area providing home-owning opportunities for the Aboriginal population. This is just an example of the type of information included in the indigenous profile. When combined with the atlas.id map for this population, it is a valuable tool for those who work with the indigenous community to understand the level of disadvantage and specific characteristics of the community. 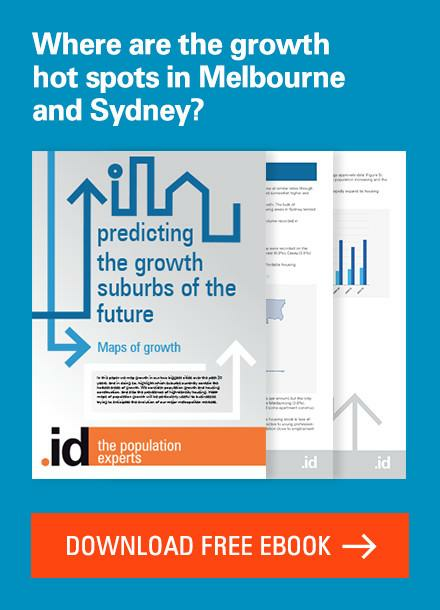 Comprehensive socio-demographic profile – There are 12 different topics in full detail covering population, age structure, education, work & income, and households & housing. Some topics have additional categories relevant to the indigenous population. 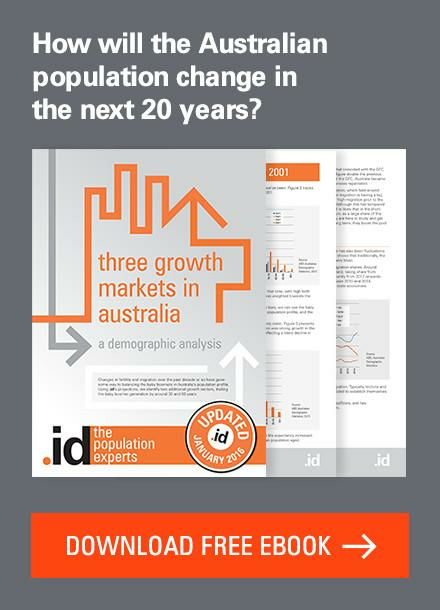 Time series – 2011 and 2006 data on the indigenous population and total population, so you can see how Aboriginal and Torres Strait Islander characteristics are changing over time. Improved benchmarking – The indigenous population is benchmarked to the total population in your area to identify differences in the socio-demographic status of the indigenous and total populations. The local indigenous population is also benchmarked to the indigenous population of the region to show how indigenous populations differ from each other. Graphical tools – Charts are now included for every topic – both dominant (how your Aboriginal and Torres Strait Islander population compares to the selected benchmark) and emerging charts (how the population is changing), presented in the same way as in regular profile.id. 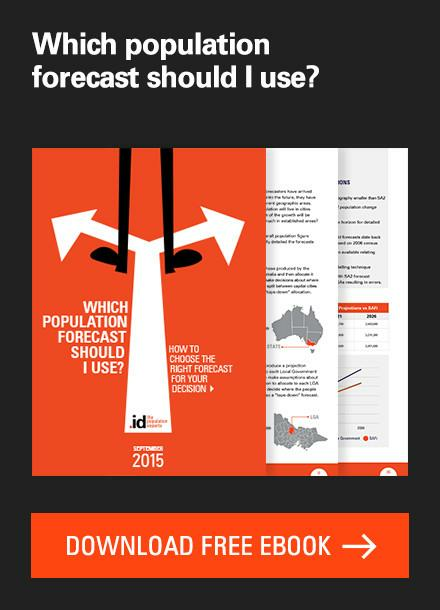 Informative text – Analysis text highlights the largest groups and the biggest increases/decreases over time. Export tools – All charts and tables can be exported for use in other programs such as Microsoft Word and Excel. The indigenous profile is also part of the new PDF report builder so that you can generate a hard copy report. All profile.id sites contain the number of Aboriginal and Torres Strait Islander persons per small area, with a map included in atlas.id. However the indigenous profile gives you much greater information about this community. The indigenous profile appears under the “Specialist profiles” heading in the left menu. 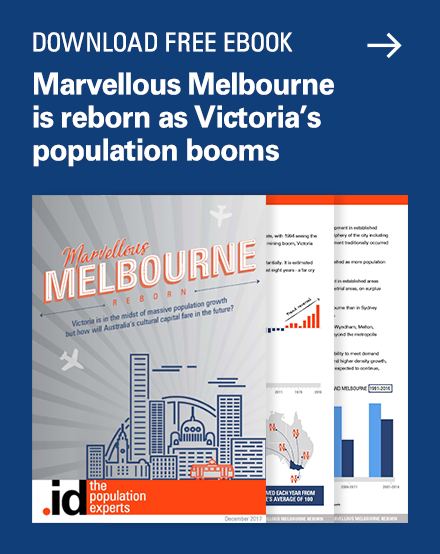 For those Local Government Areas who don’t subscribe currently, the indigenous profile is available for a small additional cost and can be added to your site within 3 weeks. It does require a minimum population of about 400 Aboriginal or Torres Strait Islander persons, or 0.2% of the population. Please contact .id if you are interested in this information for your area. Next story Who is moving out of coastal areas? Previous story What’s the population of “The Air”?